Comments: Grow this selection in garden beds or in pots. 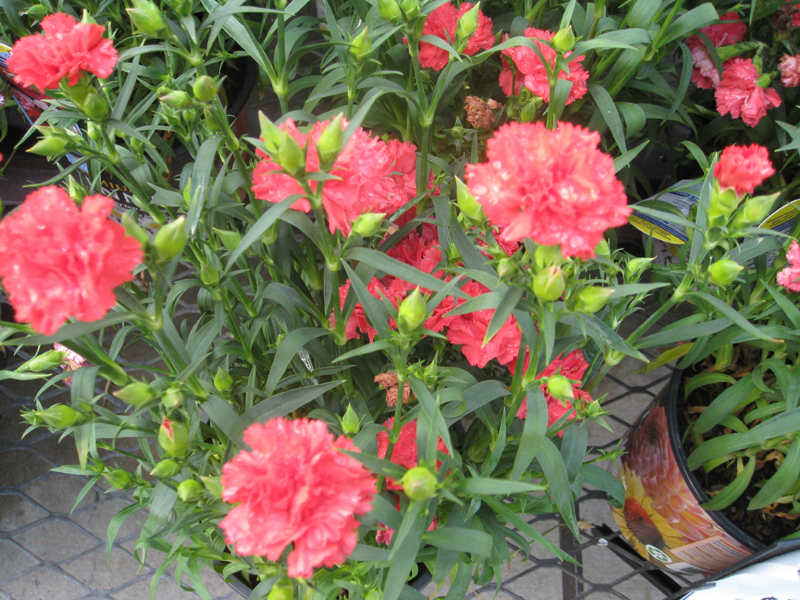 The small flowers look and carnation and have a very pleasing, fragrant aroma. Most carnations do not do well where the summers are long, hot and humid and probably should be avoided in the deep Soutn, unless trials in there show they will grow and do well.